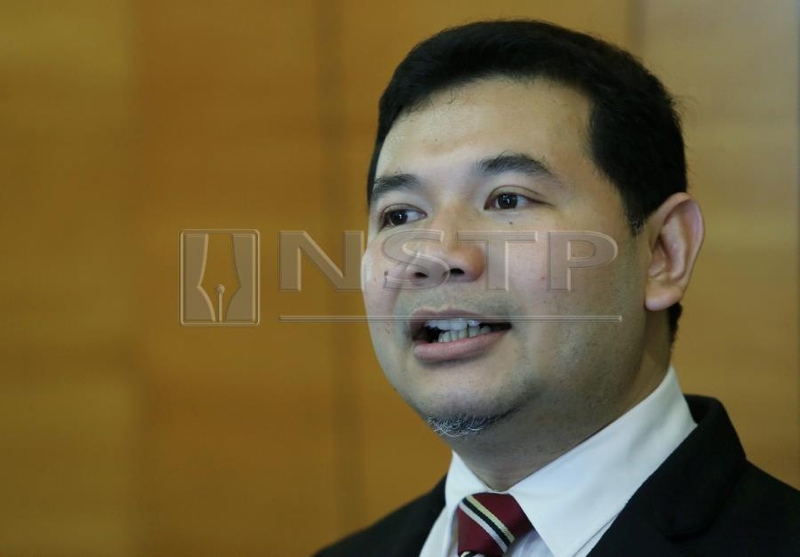 KUALA LUMPUR: Rafizi Ramli voiced his confidence that there will be a solution to the feedback on the scheduled salary deduction (PGB) scheme for National Higher Education Fund Corporation (PTPTN) borrowers. Taking to Twitter, Rafizi who is former PKR vice president said he too was not agreeable to the newly announced scheme. "God willing, this will be taken to the internal level and there will be a solution. I leave it to my friends in the government to review it," he said. "If there is no change, then I will speak out," he added. The scheme, though announced just yesterday, has been met with much criticism, particularly from borrowers who have consistently been paying according to an amount stated in their agreements with the corporation. Some have lamented that the percentages set in the new scheme would see them having to pay a higher amount as compared to the amounts in their agreements. In making the announcement yesterday, PTPTN chairman Wan Saiful Wan Jan said those earning RM2,000 a month would have to pay 2 percent monthly by way of a mandatory salary deduction. The percentage increases for those earning more, with the cap limit set at 15 percent for borrowers earning RM8,000 and above monthly.